Courtesy of Kocher Realty LLC. Listing Courtesy of : Aranya McCoy ---- Kocher Realty LLC. Courtesy of Core Ohio, Inc. Listing Courtesy of : Nathan M Helsinger ---- Core Ohio, Inc. There is always something going on here in Columbus. 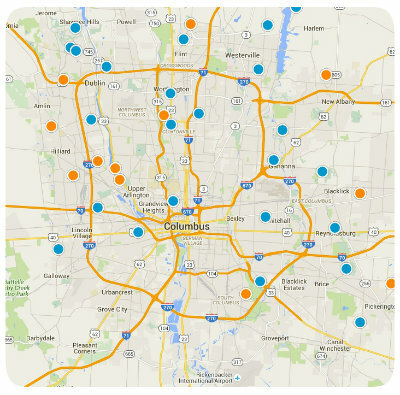 According to a recent study that evaluated photos on instagram, Columbus is the #3 happiest city in the country. At Lory Kim & Associates, we want to help you with your real estate needs to experience this amazing place. 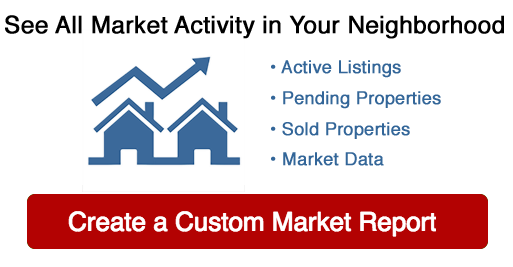 Whether you are buying or selling , we can assist you.